We've had a few reports lately that the Tobii EyeX Engine is eating a lot of CPU. This is most likely caused by an anti-virus software. The most common one reported is BitDefender. So if you have BitDefender or any other antivirus software that might be blocking Tobii EyeX Engine you can fix it by adding an exception. 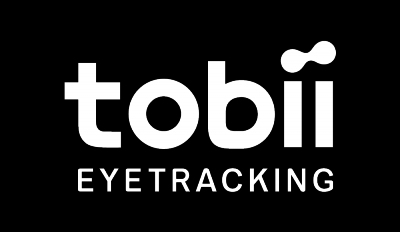 If you have an eye tracker with head tracking support, the Tobii Service can also run a bit high when you're using head tracking since that data cannot be processed on the EyeChip and is processed completely on the local host.